There are many Kannapolis moving companies to sift through when evaluating which Kannapolis mover to go with. At Charlotte Van & Storage, each move we perform is individualized to meet your needs. We have movers that specialize in both residential and commercial moving needs. Our secure warehouse facilities have over 40,000 square feet of storage space for temporary or long-term storage needs. Since 1955, we have provided Kannapolis moving services to the loyal residents and businesses. Our advanced fleet and the latest in tracking technology are just added bonuses to our movers' decades of experience. Check out the following services the Kannapolis mover team can provide for you. Local: We offer full-service packing and unloading, no matter how short the drive is. Long Distance: If your long distance move takes you overseas, we can assist you with getting through customs. Residential: Our movers survey your residence to plan out the best routes to move each piece of furniture. Commercial: Along with commercial moving we can also provide storage services for your company. As one of the leading Kannapolis moving companies, we attribute our positive reviews to our excellent customer service. 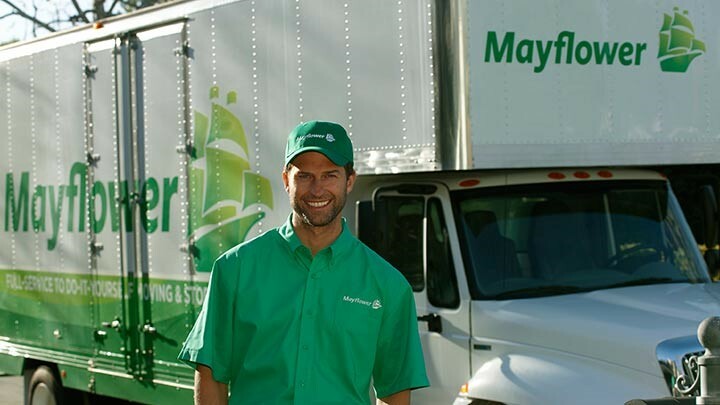 A Kannapolis mover from Charlotte Van & Storage breaks a sweat so you don't have to. They clear out your entire house quickly and efficiently. Contact our friendly phone representatives today to ask any burning questions you may have. You can also fill out the free online quick quote form for an estimate of what your move will cost you.